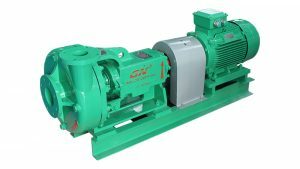 Different models of pump are used for specified industries, for instance, Centrifugal Pump for slurry/water/liquid transferring, Mud Pump for Mud Transferring, Submersible for slurry suction, etc. GN Company develops-Solid/Sludge Vacuum Pump, widely used for Solid, Liquid, Sludge Transferring & Conveying. 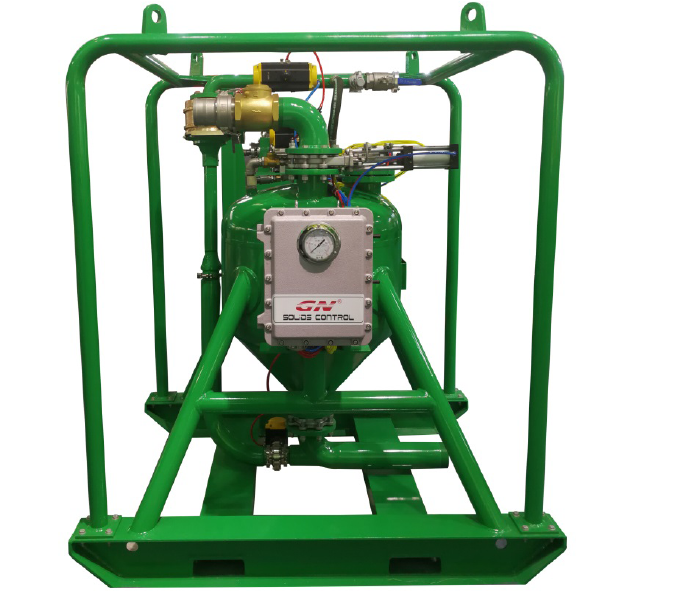 GN is a professional manufacturer of Pump for 11 years, including Centrifugal Pump, Solid Vacuum Pump, and Submersible Slurry Pump, with 70% supplying for International Market. Welcome to contact us for Sludge Vacuum Pump Working Video and Manual Instruction. As Pump Users/Engineer know that the Pump actually are assembled by many different small parts, including Motor, Bearing, Seal, Spring, Shaft, Packing Set…… The end user may purchase the Pump by different channels, such as Shop, Distributor, Trading Company, or Shopping on line, and these parts are from different manufacturers or bands. Somehow it is always a big headache for the end users to find available spare parts for replacement. 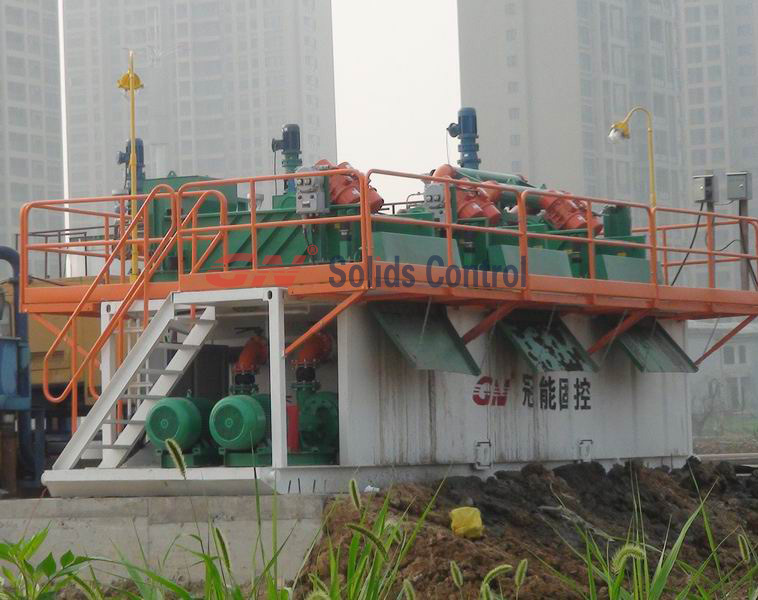 GN Solids Control Company is professional pump manufacturer for 11 years, including Centrifugal Pump, Sludge Pump, Screw Pump and Submersible Pump. Today we would like to offer the detailed information about our HOT SALE pump–Centrifugal Pump. Thick, Strong Concentric casing provides extended life over conventional volute designs. The Concentric design minimizes turbulence and abrasive wear. Pump casing made from hard ductile iron alloy, increased abrasion resistant capability compared to competitors pump. Wide open-vane impeller creates lower axial thrust for improved bearing life. Pump impeller made from hard ductile iron alloy, extended life over competitors design. Anti-loosening impeller lock bolt to eliminate pump damage in case of improper motor hook-up. High quality no-adjustment mechanical seal to provide zero leakage and longer operation life. Replaceable shaft sleeve prevents shaft wear. All bearings from top brand for reliable operation. 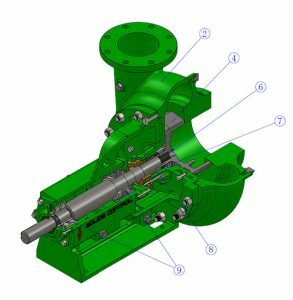 The skid for supporting pump and motor is made from casting instead of welding to provide reliable operation and less vibration in a result to extend the pump and motor life. Attention: All GN Centrifugal Pump Spare Parts are 100% interchangeable with the most of the international Brand pump which helps customer to source spare parts easily. When talking about an efficient waste management system especially a drilling cuttings treatment proposal, people always pay much time in treating result and capacity of decanter centrifuges and vertical cuttings dryers. Of course those core equipment are important. But a feeding pump, if it is a failure, it could become the bottle neck for the complete system. GN Vacuum Pump successfully solved this problem at a reasonable cost. 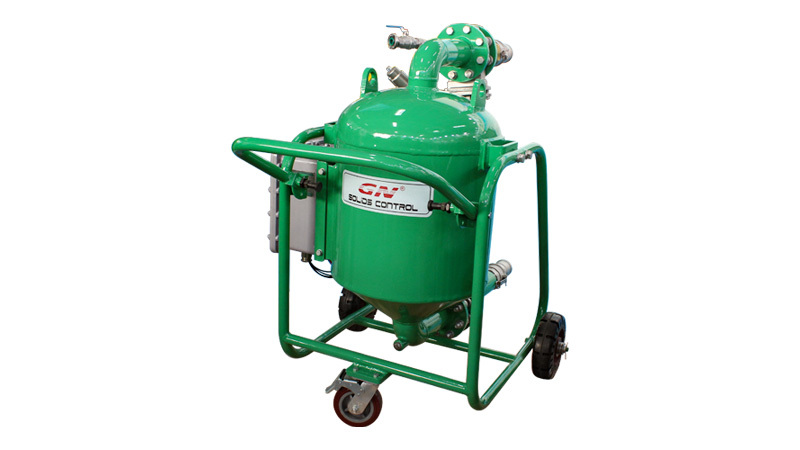 Vacuum pump is also regarded as solids transfer pump. As nearly all pumps employed in oil and gas industry, a pump has a request for liquidity of material to be transferred, but it could handle a material with solids content up to 80%. 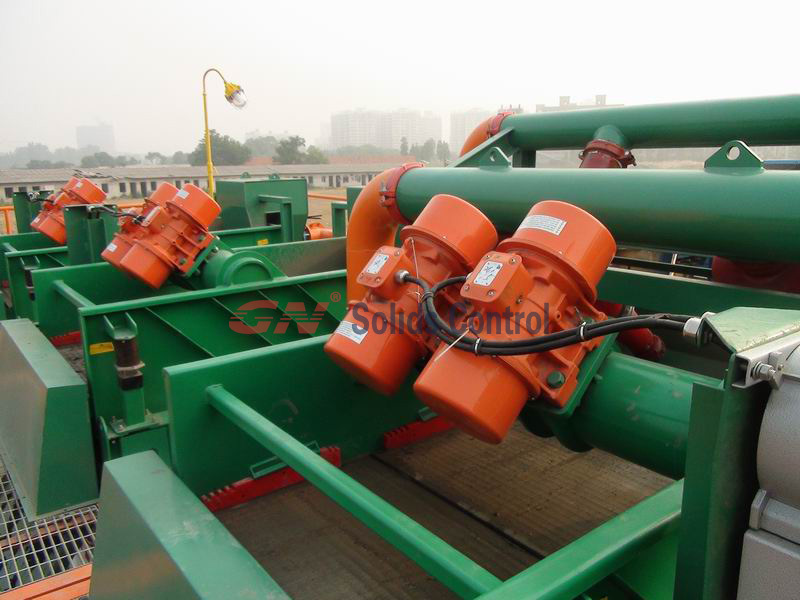 ( For pure solids, better a belt conveyor or at least screw conveyer are recommended.) And it could serve for a long distance transferring, like the recommended distance from inlet is up to 50 meters while the discharge port could be located up to 100 meters away from the pump. What material could a vacuum pump handle? 1. The drilling cuttings discharged from shale shaker, mud cleaner and decanter centrifuges. 2. 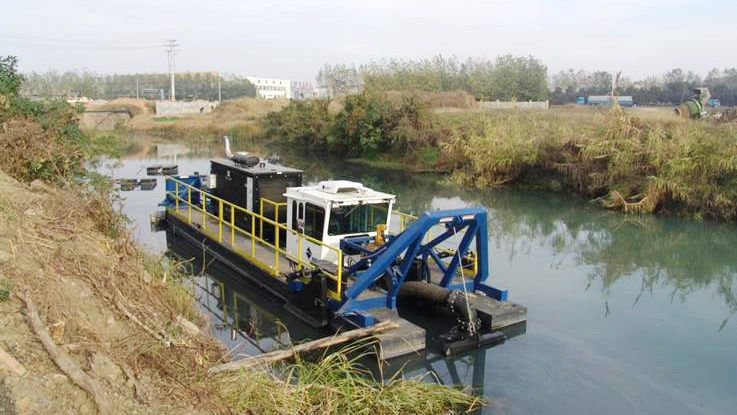 Drilling mud transferring including the feeding of new mud and the drilling fluids after some treatments. 3. Cleaning the mud pit by pumping from pit bottom. 4. Tank cleaning works and tank bottom residual removal. 5. Cleaning for the bottom of barge and vessels. 6. Transferring material from silos and bulk tanks. 8. Oily sludge or slurry separation projects. 2. It is safe and explosive proof, suitable for the Zone 1 requests. 3. There is no moving parts inside the vacuum tank. 4. Depending on jobsite condition, operator can choose a fixed one or a mobile one with wheels. Welcome to contact GN sales team directly for more information.